When you think of Japanese shoot ’em ups, it’s easy to get hung up on nothing but classic arcade and console titles. 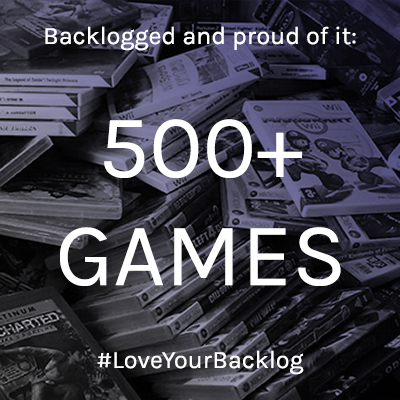 But over the years, the PC has played host to a wide variety of its own unique titles, too, with many developers specialising in this highly flexible platform thanks to its ease of digital distribution and free marketplace. 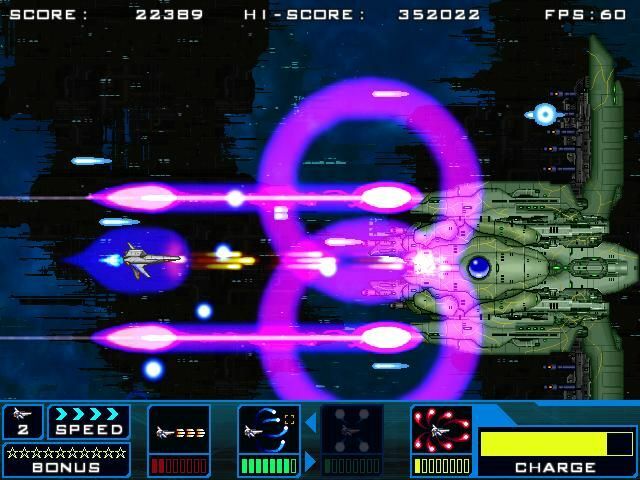 One such developer that has come to prominence over the last few years is Astro Port, and its title Satazius is one of its best, alongside the similarly excellent Zangeki Warp. 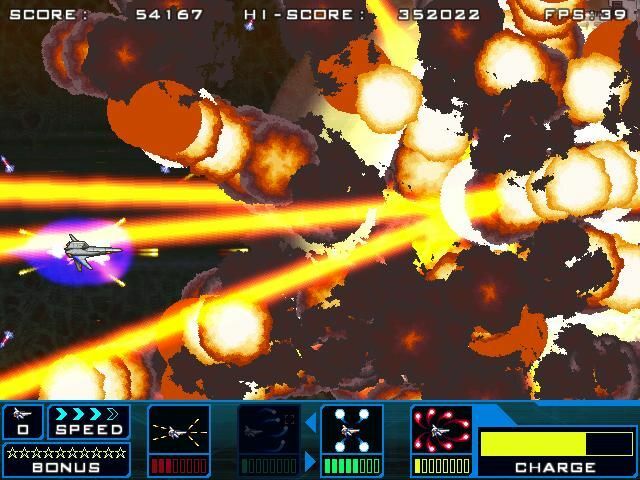 As you may be able to surmise from its title, Satazius is heavily inspired by Konami’s much-beloved Gradius series. In other words, rather than throwing you into a frantic situation where bullets are flying all over the screen, Satazius instead unfolds at a pace that initially seems rather sedate, but it’s not long before you realise that it’s still a highly demanding game, just in a very different way to the danmaku titles of this world. 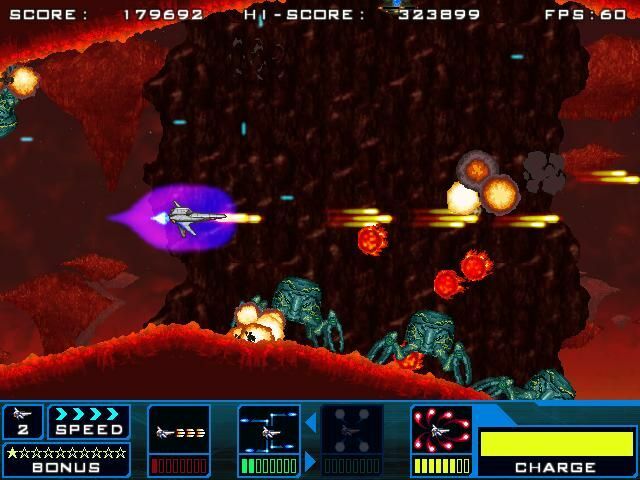 The Gradius-style shoot ’em up is actually one that we don’t see all that much any more these days, with most Japanese developers who are still putting out shmups tending to favour either the exaggerated excess of bullet hell, or the rather dramatic action of something like Raiden V. As such, Satazius is a rare treat — a shoot ’em up that fully embraces nostalgia for the early ’90s era and titles such as the aforementioned Gradius, Irem’s R-Type and their numerous imitators. Success in Satazius, as in the games it pays homage to, is dependent on getting to know the levels — not just in terms of enemy placement, but also in terms of which route is best to take at the various points where you have the option of going in one of several different directions. In true arcade tradition, there’s a strong elements of risk versus reward at play here; the safer route will inevitably yield far fewer points than the more dangerous one, meaning if you really want to take aim for the highest scores, you’ll need to show a bit of courage. Satazius’ presentation is distinctive, and immediately recognisable as Astro Port for those familiar with the developer’s work. 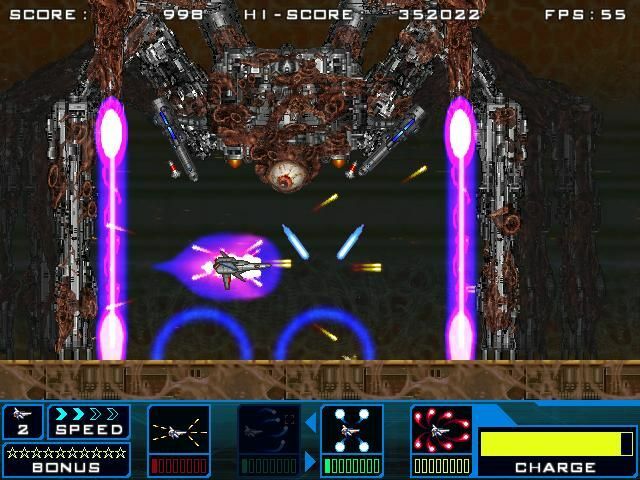 The relatively muted colours on display in the backdrops contrast strongly with the bright explosions, with player and enemy sprites, destructible scenery elements and powerup icons clearly standing out. The background music, meanwhile, emphasises driving electronic beats and strong rhythms over memorable melodies, giving an aggressively mechanical feel to the whole experience — very much in keeping with the overall look and feel of the game and presenting the action with a pleasingly consistent, well thought-out aesthetic. There are plenty of great set-pieces throughout Satazius. Of particular note early in the game is a sequence where, in an enjoyable inversion of the usual formula, you get chased by a boss rather than the other way around. This is a sphincter-tighteningly exciting encounter as you need full situational awareness to make it through alive; you need to keep an eye on where you’re going so you don’t crash into a wall in the narrow caverns in which the battle takes place, but you also need to avoid the various weapon blasts the boss is hurling at you, too. And this is far from an isolated example; the game is riddled with fun sequences like this. 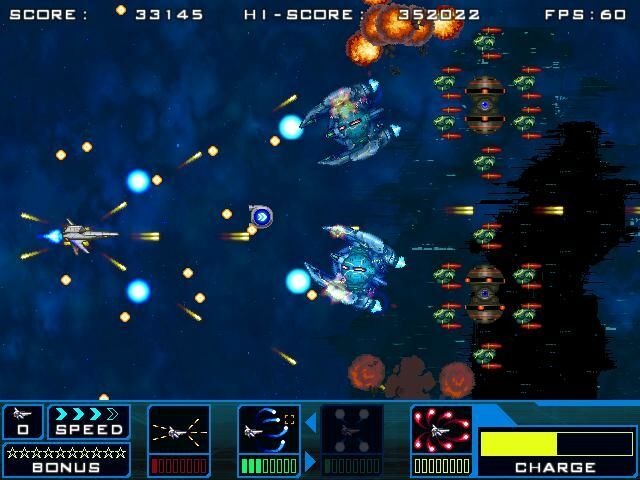 Like the early ’90s shoot ’em ups on which it is based, Satazius features a solid power-up system, though in this case there’s a degree of customisation to the experience. Before you set out on your journey of destruction, you have the opportunity to outfit your ship with a main weapon, two subweapons and a charge weapon. These can be upgraded by collecting powerups during levels, and between levels you can switch your loadout for what you think will be most useful during the upcoming challenges — here’s where learning the levels is particularly useful. Just to add some further depth to the experience, each level also has a number of hidden stars scattered around the place, with significant score bonuses on offer for those who can find them all. And with many levels offering branching routes as well as being taller than a single screen high, there’s an exploratory element to the game that helps set it apart from shoot ’em ups that unfold from a rigidly fixed perspective. It helps give the game a lot of variety and encourages experimentation in pursuit of high scores; a contrast to many other modern shoot ’em ups that require careful learning of the game’s choreography in order to ensure you are in the right place at the right time. This isn’t to say that either approach is inherently better than the other, mind you; Satazius’ approach is simply one we don’t see quite so much of in modern titles. Cap all this off with a series of unlockable weapons that allow you to further customise the game to your liking, multiple difficulty levels and full support for “genre pro” features like replays and practice modes, and you have a formidable package that any shoot ’em up fan should most definitely make sure they have in their collection. It may not be the most well-known shmup out there, but it definitely deserves your time and attention, whether you’re a grizzled shmup veteran, a casual fan just in it for the big explosions or even a newcomer to the genre. 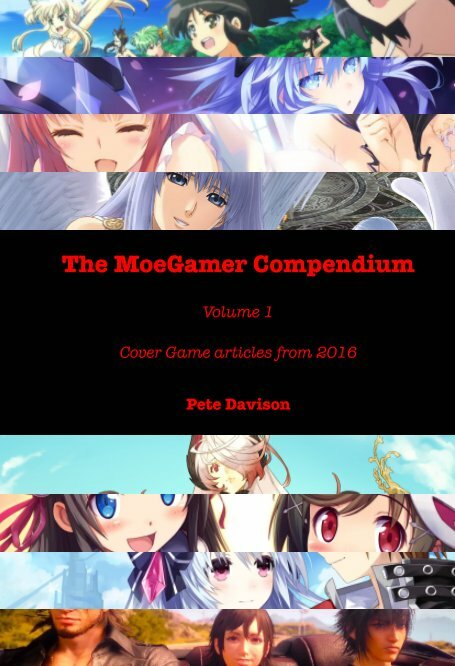 It’s a great reminder of how this venerable genre is more than just danmaku, and a superb example of Astro Port doing what Astro Port does best. Holy crap that’s a lot of light works. Back in our days I’m pretty sure the saying of ‘more lights/explosions filling the screen = harder game’. Of course it’s not 100% true but this game looks that way to me! I really like Astro Port’s stuff. I played much Gigantic Army after in the heady days after its Western release. My dream is for there to be a Astro Port compilation disc on the PS4.